This model is 180 cm and wears a size M. Their chest measures 91 cm and the waist 79 cm. 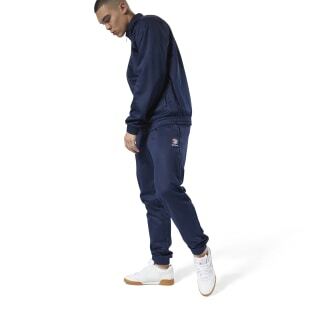 Warm up those chill-out times with the men's Classics Line Track Pant. 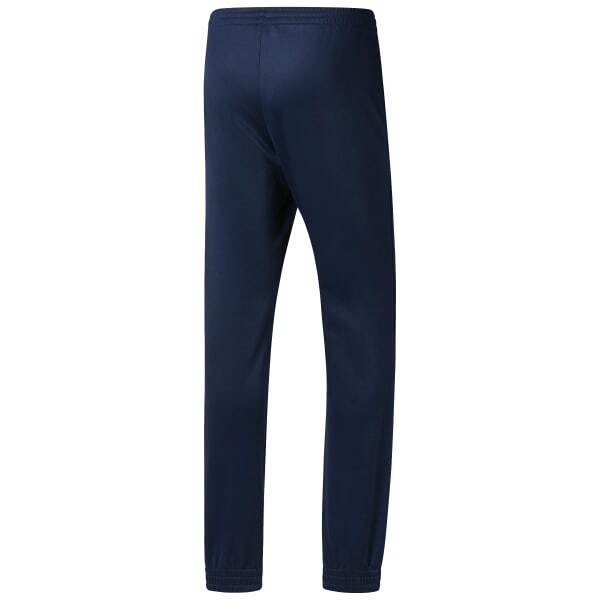 Cut for a trim fit down the leg and with a slightly lower rise, these sweatpants are made for the comfort of casual days with a streamlined fit that makes them perfect for errand runs, too.